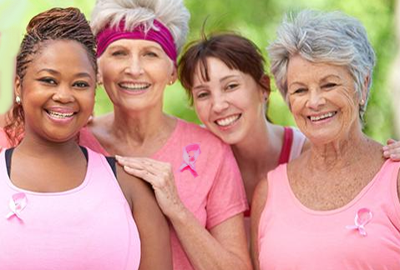 Advanced Laser Skin Care & Spa’s most important service is our Rejuvenating Hands program for cancer patients. If you know anyone who has cancer please tell them about Rejuvenating Hands. This is a free program offering Facials, Reiki, and Reflexology, to helping to revitalize, restore and uplift cancer patients. All services are modified for cancer patients. Facials will help soothe your skin and relax you! An Aesthetician will consult with you first to see what will be most beneficial to you. 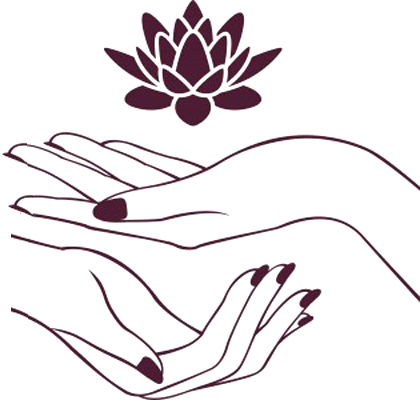 Reiki & Reflexology will help reduce pain and stress. Special Care & Consideration will be taken to tailor specific treatments for each cancer patient. Makeup Tips will be offered focusing on Eyebrows, Eye Liner, and Concealers. Please feel free to bring in your makeup that you are having a hard time with, and we will be glad to help you apply it and answer any questions you may have! Spread the word of this wonderful program. Our goal this is to reach and help as many cancer patients as possible! Dr. Kowynia and the staff at Advanced Laser Skin Care & Spa are now offering Rejuvenating Hands: A Night at the Spa for Cancer Patients. Rejuvenating Hands is a free resource for women and men with cancer. The warm hearted staff is donating their time and talents, providing spa services at no charge – to restore, revitalize, and uplift cancer patients while going through their treatments. The services include massages, reflexology, and facials. Rejuvenating Hands will be held on the second Wednesday of every month from 6:00pm to 8:00pm at Advanced Laser Skin Care & Spa, IN Clinton Township. New attendees will be booked first. Previous attendees may call 48 hours before a session to see if there is an opening for a return visit. When calling to set up your appointment, you will have a choice of a facial, reiki, or reflexology. Please bring in the attached consent form signed by your attending physician. We will also need to know what medications you are taking, and any allergies you may have before receiving the services. We will be going over some key makeup steps, focusing on eyebrows, eye liner, and concealers. Please feel free to bring in your makeup that you are having a hard time with and we will be glad to help you apply it and answer any questions you may have. There will also be refreshments! Please give us a call at 586-286-4508 for further information, and to set up your appointment.